Ohne zu ahnen, dass sie ein Riesenvermögen erbt, nimmt der Angestellte einer Weinhandlung seine verwaiste Nichte bei sich auf. 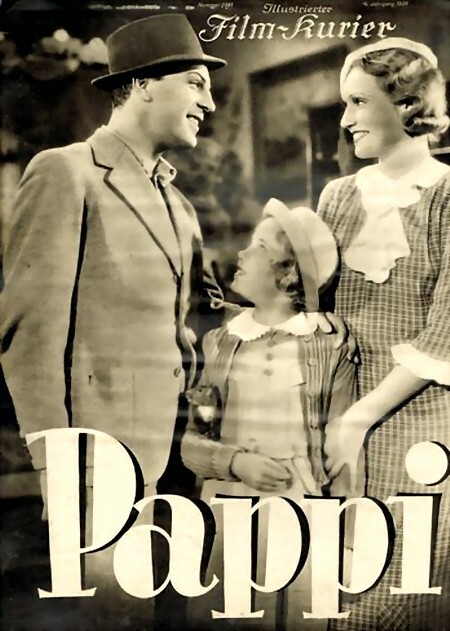 Am Ende geht er dennoch siegreich aus der Jagd nach dem Kind und dem Geld hervor: Ein Imitat der seinerzeit beliebten Hollywood-Komödien um den Kinderstar Shirley Temple, der hier durch Petra Unkel ersetzt wird. Unaware that she’s inherited a massive inheritance, a wine shop employee takes in his orphan niece. In the end, he gets the kid and the money. 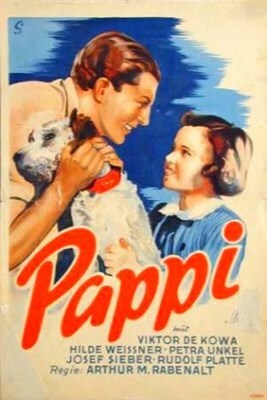 An imitation of the beloved Hollywood comedies of the time, which starred Shirley Temple (here, replaced by Petra Unkel). · Sharpness of picture? - unsharp and snowy. A blocked out counter is present at the bottom left-hand corner of the film. Intrusive.